April 5, the Department of Aviation of the Ministry of Transport and Communications of Belarus stated that the authorities are not going to launch direct flights Minsk-Simferopol. The department informed that this direction is not considered at all. “We do not consider this direction at all for one simple reason. We have a recommendation from the European Bureau of the ICAO on flights to the Crimea. There is a ban,” the department noted. 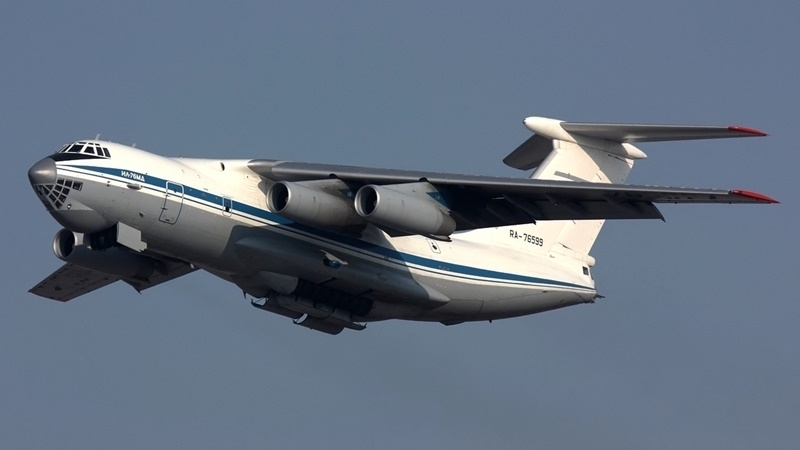 Meanwhile, the occupation "authorities" of the Crimea said that they are allegedly negotiating on the resumption of air services between Minsk and Simferopol. According to them, the issue of organizing direct flights from the capital of Belarus to Simferopol is "under construction" and the air traffic could increase the flow of Belarusian tourists to the peninsula. Earlier, on March 30, President of Belarus Aleksandr Lukashenko said that Belarusian entrepreneurs should look for new markets for the export of products due to problems with supplies to Russia. According to him, if Russia "continues bending constantly Belarusian entrepreneurs for unclear reasons", then it should "seek happiness elsewhere." Lukashenko expressed confidence that it is impossible to stay on the same market all the time.